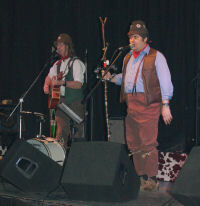 Available on CD priced £8.99 plus carriage by Mail Order or at the band's gigs. 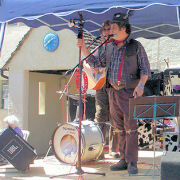 Also available as Download from iTunes, CDBaby, Amazon.co.uk and Amazon.com, or to hear on Spotify and Napster. 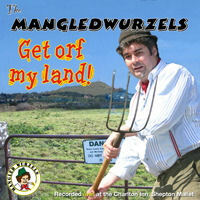 Only available as Download from The Mangledwurzels' BandCamp site. 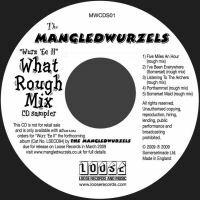 A five-track limited edition (100 pressed) CD sampler containing the rough mixes of tracks from the Wurz 'Ee II album. 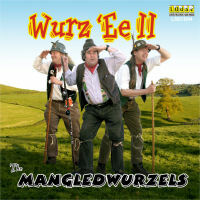 Bonus disc given away with the first 100 orders of Wurz 'Ee II. 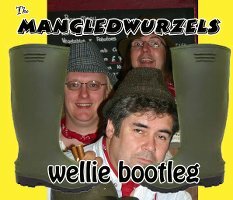 Only available as Download from iTunes, CDBaby, Amazon.co.uk and Amazon.com, or to hear on Spotify and Napster. Original release deleted. 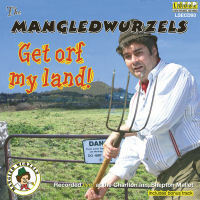 Reissued on Loose Records (LSECD93).